Just like previous years, One Shoe is a (Silver) sponsor of Emerce eDay, the e-business event of 2018. One Shoe will be present with it’s own stand and will also give a presentation. Emerce eDay is the largest e-business, marketing and media event of the year. The eDay visitors are treated to the freshest content from global thought leaders on new business, strategies, case studies, concepts and technologies, plus access to a day with the vanguard of tomorrow’s digital world. This year, Job Bilsen, Business consultant at One Shoe and Anke Koopmann, communication officer, from Studiekeuze123 will give a presentation. How to choose the right study if there are over 1250 to choose from? Studiekeuze123 and One Shoe created the official study comparison site. In this session they will share their insights on how they structured the large amount of content and created an API driven experience, increased conversion up to 195% by optimizing UX and why a cloud-based Content Management Strategy with Laravel and Prismic.io was chosen over a traditional CMS. Excited to gain new insights about the latest trends on e-business and want to meet One Shoe in person during the event? 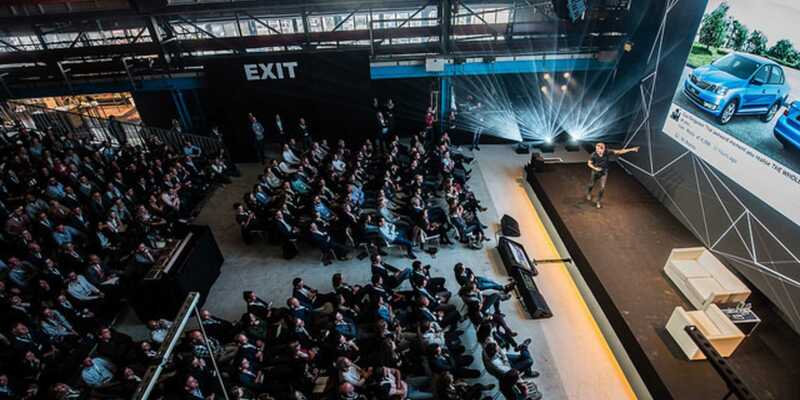 Emerce eDay takes place on Thursday 11 October 2018 in the Kromhouthal in Amsterdam. Tickets are available here.